HUGE!!! You Profit From MY Videos? 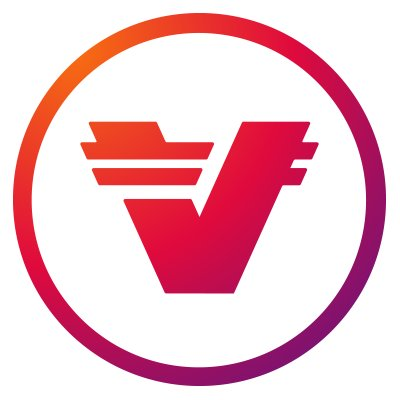 Verasity ICO Review!